OVER 52 YEARS IN BUSINESS! 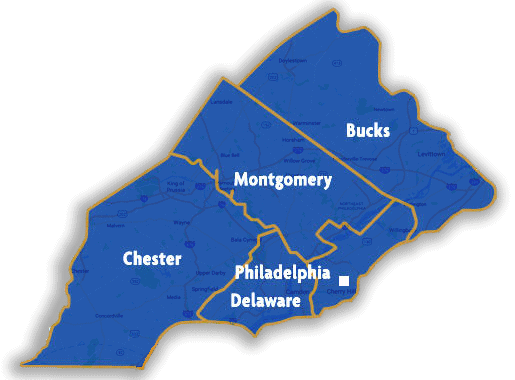 Serving Philadelphia, Bucks, Montgomery, Delaware & Chester Counties! Dryer maintenance is a home safety essential. Lint and dust build up inside your dryer as well as the vent system ductwork throughout your home. 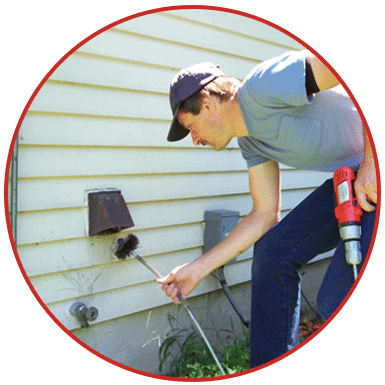 Fact: dirty dryer vents cause more than 15,000 dryer fires each year in the United States. Our sub zero refrigerator technicians are the pros. We successfully repair sub-zero refrigerators with the quality and professionalism you expect throughout the entire Philadelphia & suburbs region. 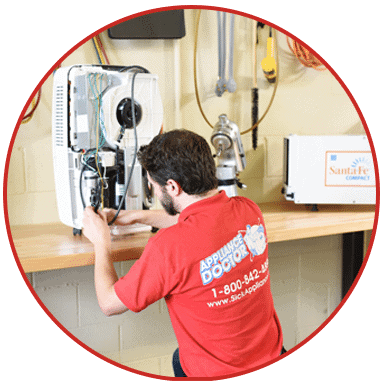 As an authorized dealer for Santa Fe Dehumidifiers, we have the expertise you need when it comes to dehumidifier repair in Philadelphia & surrounding suburbs. From big to small, we do it all. 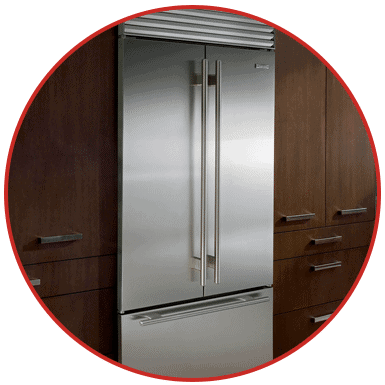 Appliance Doctor provides expert refrigeration and appliance repair services to residential and commercial customers in the Philadelphia Metro region. Proudly owned by the Guckin Family, Paul W. Guckin founded our company from his home in Northeast Philadelphia in 1964. His son, Eric P. Guckin, assumed the leadership role in 1997 and continues today to serve the needs of our customers. 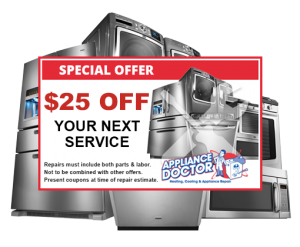 When your appliance needs repair service, our professional technicians at Appliance Doctor can perform all your repair needs. Everything from switch replacements to washer motors or transmissions, refrigerator defrost systems, sealed systems, or a new garbage disposer installation we do it all. Once we establish a diagnosis, our technician will provide you with up-front pricing prior to starting any repair. All repair work performed by us is 100% fully guaranteed. Call Appliance Doctor today! Are you a business owner, or a facility manager/supervisor who depends on refrigeration equipment to conduct your business? Does commercial or industrial refrigeration play a critical role in your establishment? 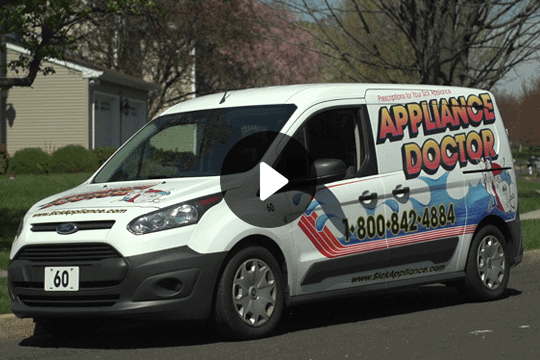 Appliance Doctor understands “Down Time” is not in your vocabulary. Commercial refrigerators are necessary in the foodservice industry as well as many other industries. Our EPA certified refrigeration technicians provide commercial refrigeration service and repair in the Philadelphia & Suburbs area. Our technicians will service your commercial refrigerator no matter the type.